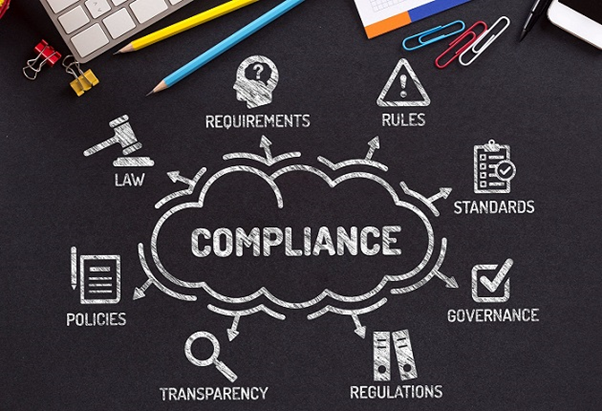 Startups by their very nature are meant to disrupt and hence one of the key challenges faced by them is navigating regulations and policies. An entity that is working towards innovation, development or improvement of products or processes or services has to not only operate within existing frameworks such as The Income Tax Act and The Companies Act but also charter hitherto unregulated spaces such as drones, e-pharma, e-commerce etc. It is the responsibility of the Government to have an understanding of the Startup ecosystem and ensure that the regulations are dynamic in nature. The Regulatory and Policy Proposal outreach to Startup ecosystem is a step in this direction. 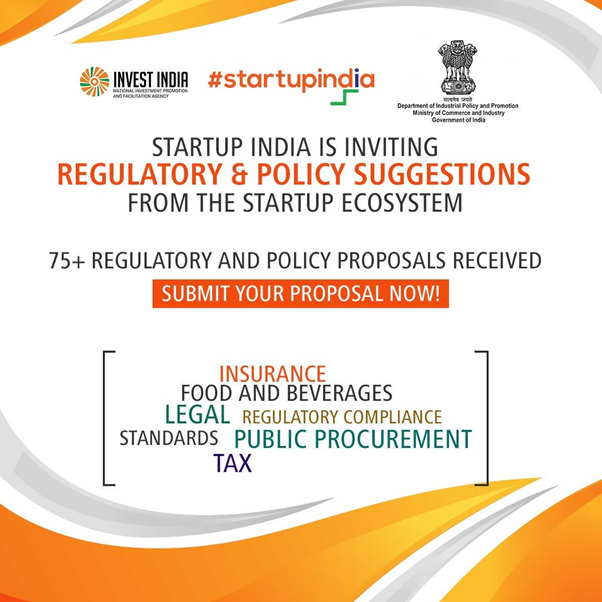 Startup India invites suggestions from all members of the Startup ecosystem, Startups, aspiring entrepreneurs, incubators, investors, mentors and more, to submit Regulatory and Policy recommendations to improve the business environment. We have resolved over 20 regulatory issues and this is another platform for participative policymaking as mentioned by the Hon’ble Commerce and Industry Minister Shri Suresh Prabhu. The Department for Promotion of Industry and Internal Trade (DPIIT) has been regularly holding meetings with the Income Tax department and other regulators to ease regulations for Startups as mentioned by Secretary DIPP Shri Ramesh Abhishek. Problem / Roadblock in the current regime. The Regulatory / Policy proposal. Justification of the proposal via examples and impact on the Startup India ecosystem. Details if the proposed regime exists in other global ecosystems. The exact Central Act or Regulation to be amended along with the proposed amendment. Those submitting feasible proposals shall be invited to present their case in deliberations with the relevant regulators and if need be, present before the Committee of Secretaries on Easing Regulatory and Policy Framework for Startups constituted by the Prime Minister’s Office. The first outreach sprint from 29th October to 19th November received over 100 regulatory and policy proposals across a diverse field such as Insurance, Food and Beverages, Legal, Regulatory Compliance, Standards, Public Procurement, Taxation, Duty and more. While the process for the first sprint is ongoing, those who missed out always have our ear and may write to startupregulations@investindia.org.in anytime to submit their regulatory and policy proposal. Come forward and help us help you.